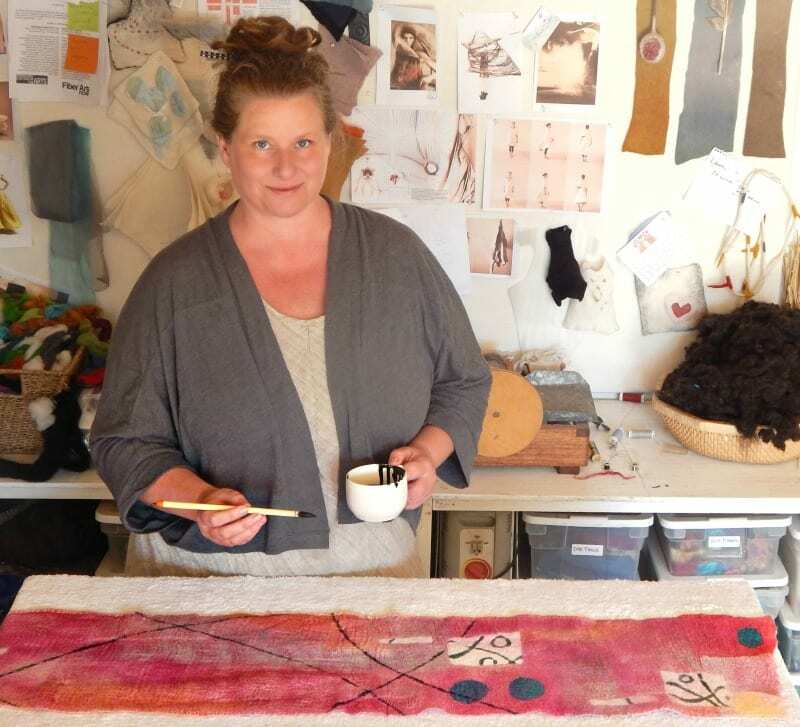 Canadian artist and maker Fiona Duthie has captured the power of fire and wind in the remarkable works that make up a new exhibition opening at Newcastle’s Timeless Textiles Gallery this month. The Big Ink exhibition showcases a diverse range of work, from hanging pieces to garments, that all use materials created by fire. “Big Ink is about commitment and movement,” Duthie says. “While the forms are diverse, there is commonality in the materials and the impulse behind the work.” She uses sumi-e ink in all of her work. The ink is created using soot from burning pine or vegetable oil, suspended in natural resins or glues. She also incorporates charred wood in many of the pieces. Burning the surface of the wood with a flame, the artist presses the soot into the surface to reveal the textured grain. “Using fire in the materials relates to our inner strengths, those resources we have to draw upon to push forward through creative and life challenges,” she explains. “We often think of a creative fire or internal fire as a passion, a life force that drives us forward. Australia and Duthie’s home province of British Columbia in Canada are both prey to bushfires. The artist understands the resilience required by nature and people to endure the burning.Paper and wool feltwork unite beautifully and harmoniously in the pieces in Big Ink. This unusual combination of materials combines traditional Korean Joomchi papermaking techniques, with traditional felting. The resulting surfaces are full of texture and have a sculptural quality. As the artist works, the paper deconstructs and becomes more fragile, before the support of the wool fibres, as they bond and shrink, causes the paper to unify and become whole again. In the end, the paper is stronger than it was in the beginning. The pieces in Big Ink speak to nurturing our inner strengths through times of crisis. The harmonious works encourage us to gently fan the fires of our own inner coals, using them as resources to move forward, with a quiet but powerful grace. The abstract house forms reference home – the physical structure, the domestic and relationship challenges we face, and our bodies as home, in which we travel and experience the world. They also reflect our creative houses – our minds or businesses – and how to keep moving forward. None are easy to maintain. The Big Ink pieces are full of tactile metaphors – using forms and materials – representing resiliency, potential, commitment and forward movement. These can be simultaneously universal and intensely personal. Fiona Duthie has long been an artist and maker. She started her first business, designing clothing in natural fibres, when she was eighteen. Three decades on, she continues to support herself and her family through her craft. She has been based on Salt Spring Island in British Columbia for almost ten years. “Being in this beautiful natural place surrounded by forest, rocky beaches, the ocean and a strong artist community has allowed my creative practice to thrive,” she says. Duthie’s work has been published in many international textile arts publications. She has exhibited in public and private galleries in Canada, the US, New Zealand, Australia and the UK. 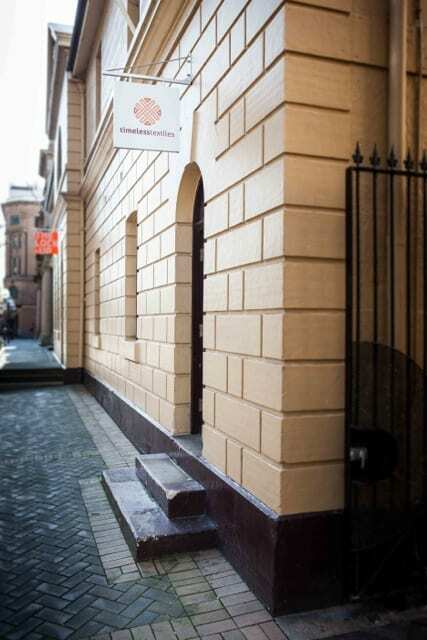 Big Ink runs from 13 February to 10 March, with an opening to be held on 14 February. 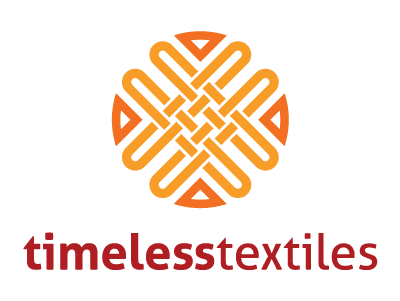 Timeless Textiles Gallery is a centre of fibre and textile art based in the beautiful Hunter region of NSW, Australia - showcasing Fibre Art, through exhibitions, workshops and a galleryshop.